Finally, with the Ionian Nebula option, familiar faces populate the fleet as allies, and can be encountered by visiting locations on Galactica. But beware! 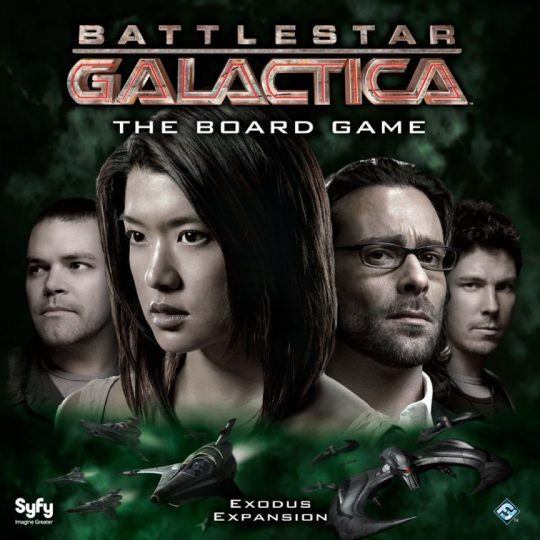 The Cylons can influence these non-player characters, compelling them to produce negative effects when encountered. Manage humanity’s conflicting personalities carefully… or infighting will leave you vulnerable!